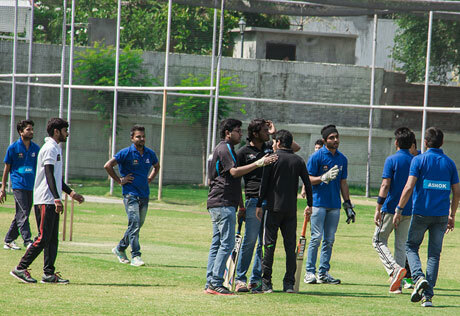 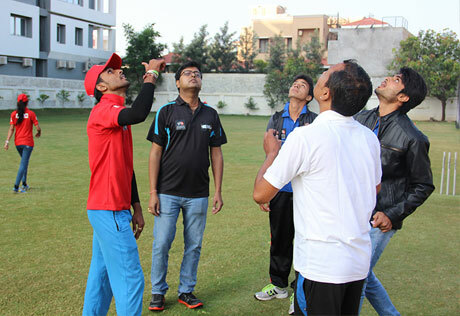 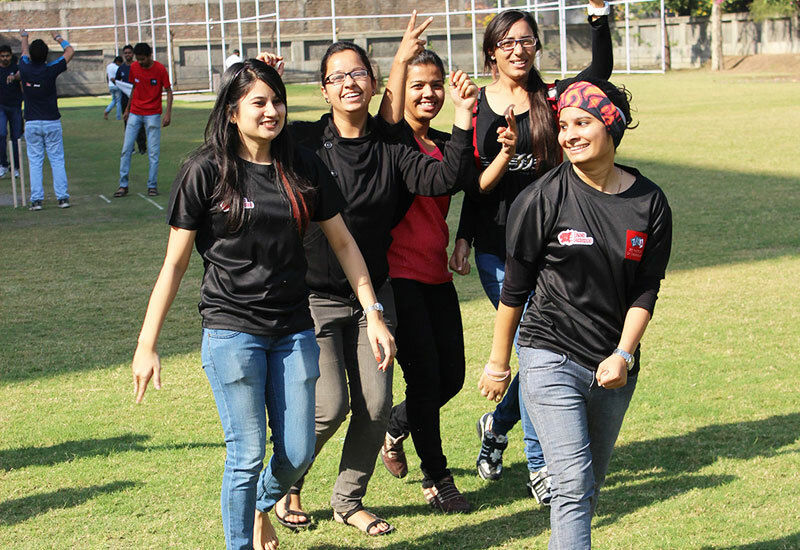 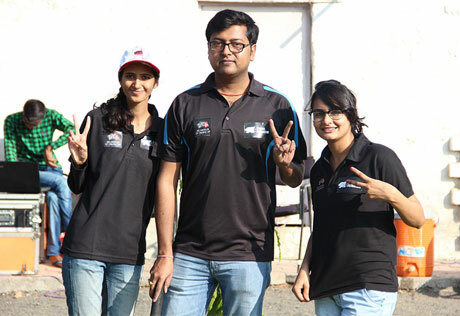 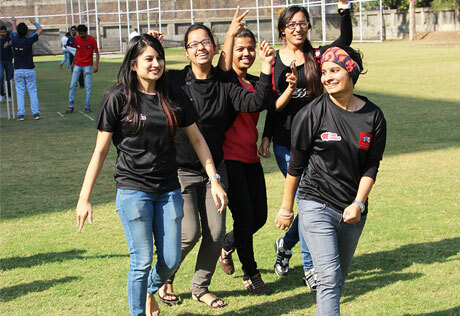 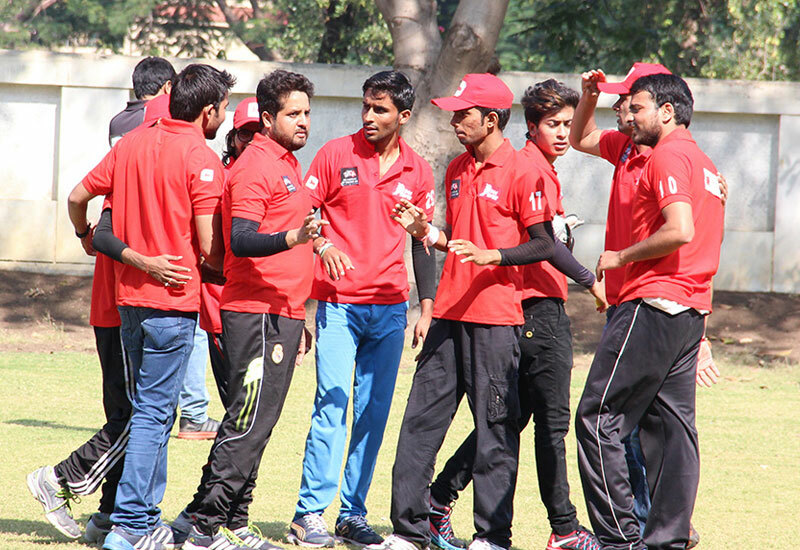 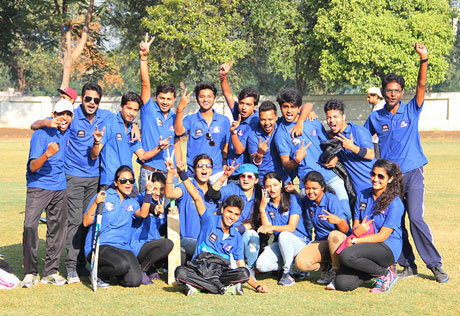 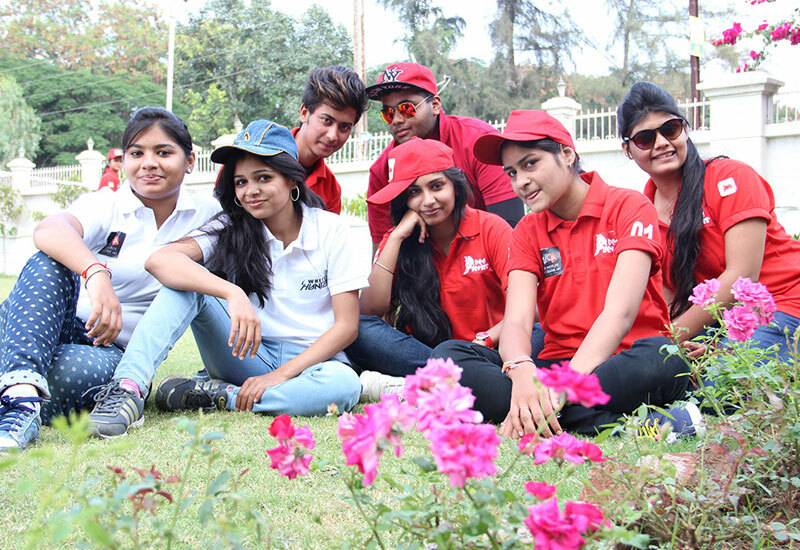 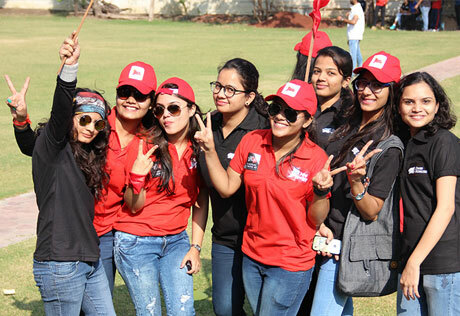 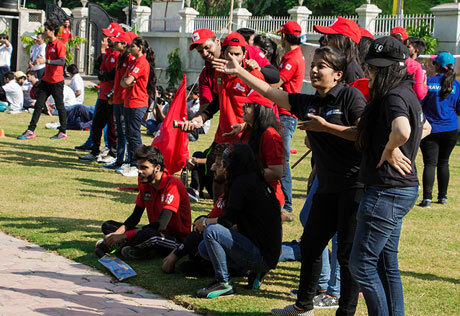 Keeping students' mental, physical and social needs in mind, ZICA organizes professional sports event every year. 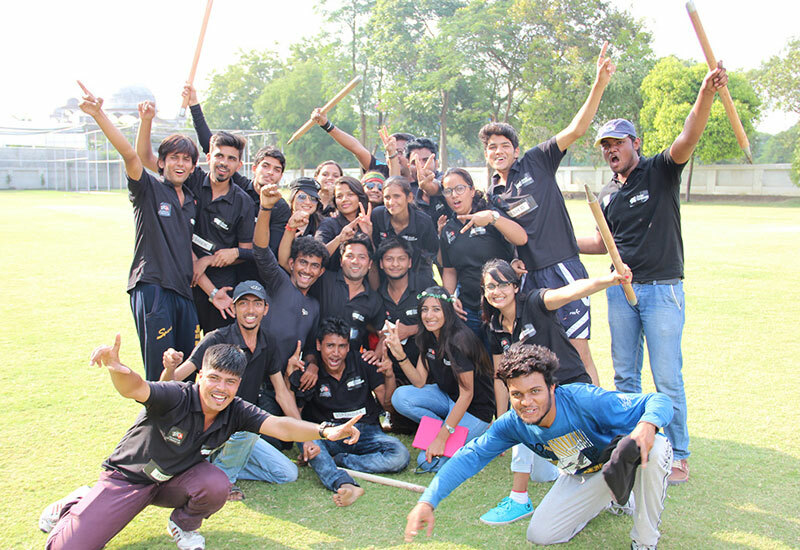 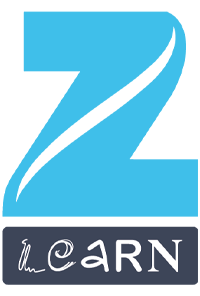 We believe that apart from academics, a sense of community, team-spirit and entertainment is central for cultivating all-rounder personalities in students. 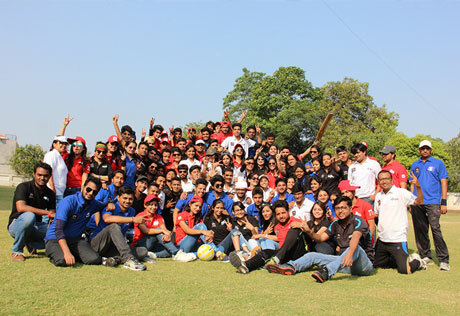 No matter how teensy are the sparks of victory but ZICAites knows how to fan those sparks to flames!